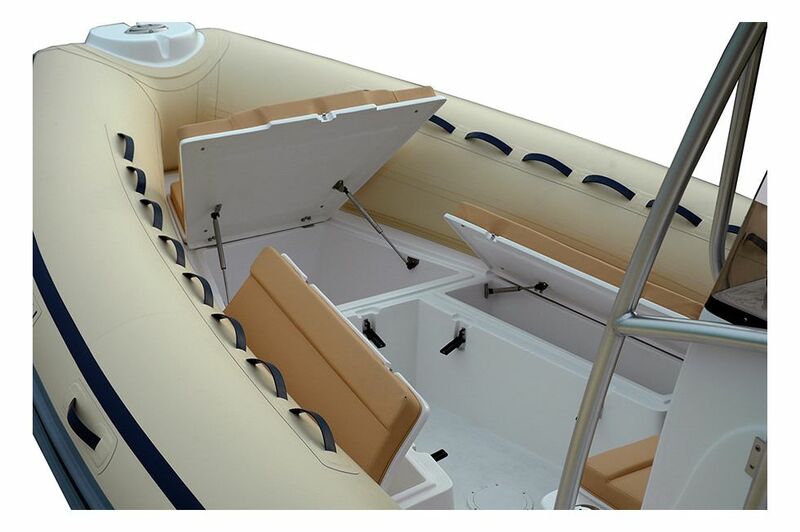 Oceanus boats feature comfortable, upholstered seating, smartly designed consoles, and ample storage lockers that keep gear dry and safe. 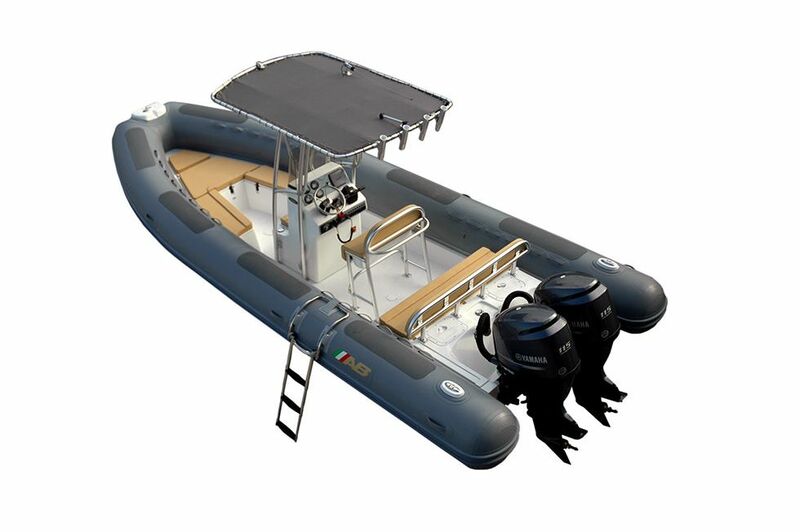 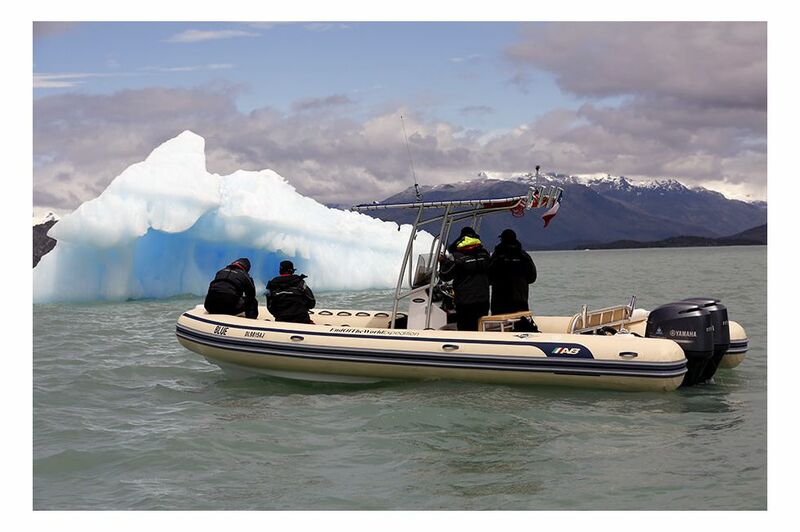 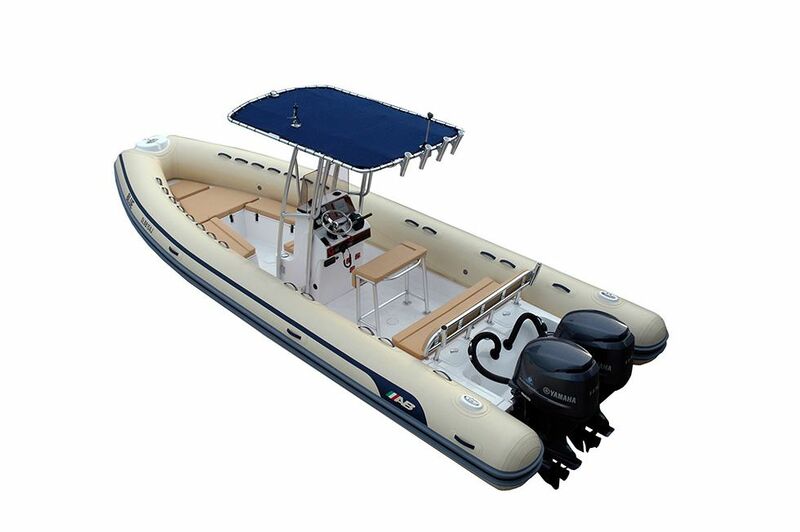 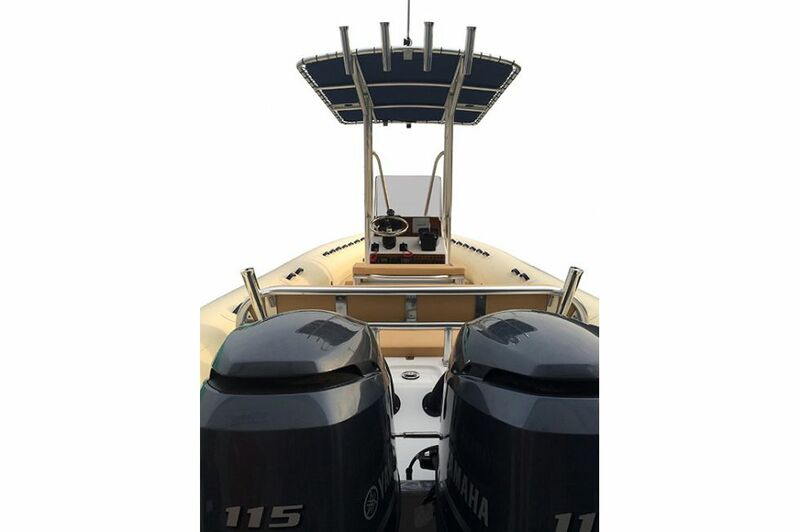 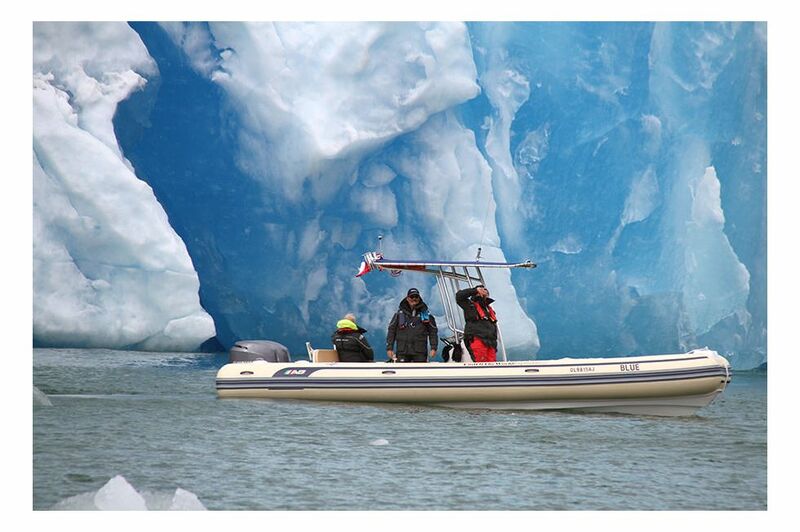 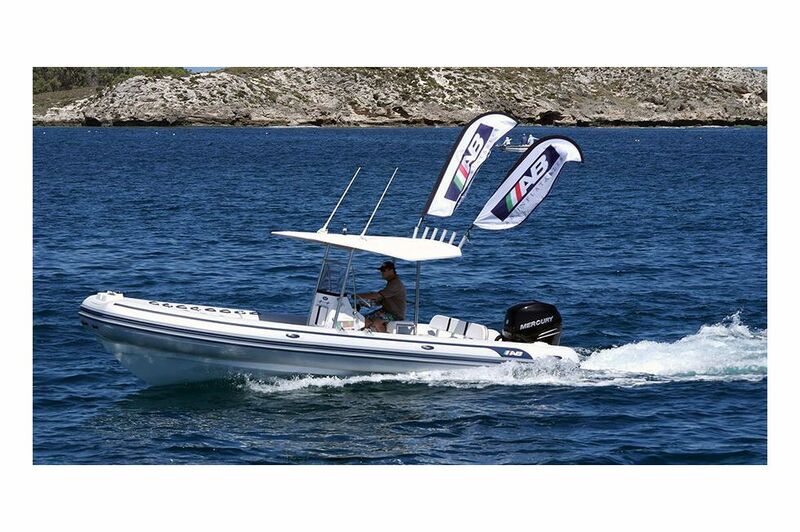 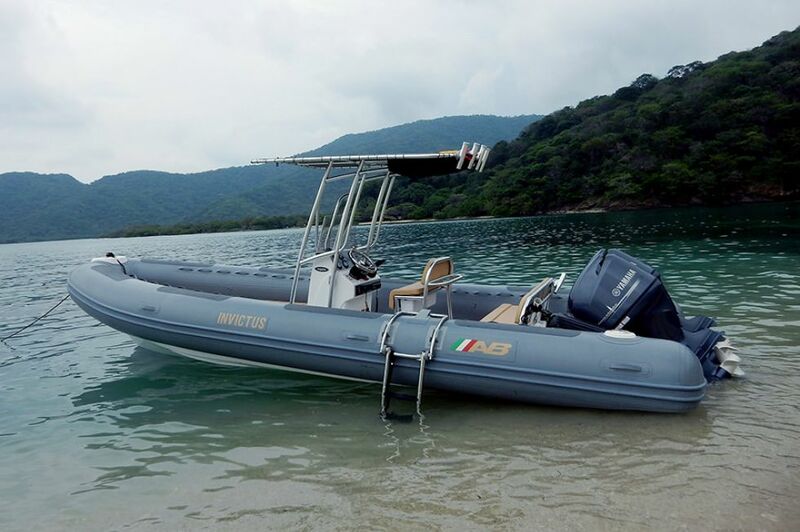 Boaters looking for an extremely seaworthy, highperformance, rigid inflatable will be pleased to know that several Oceanus models were originally designed for the Italian Coast Guard. 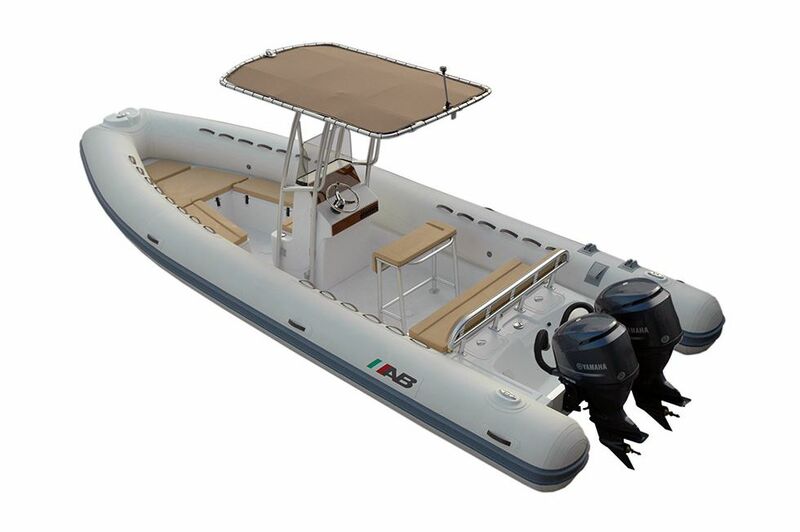 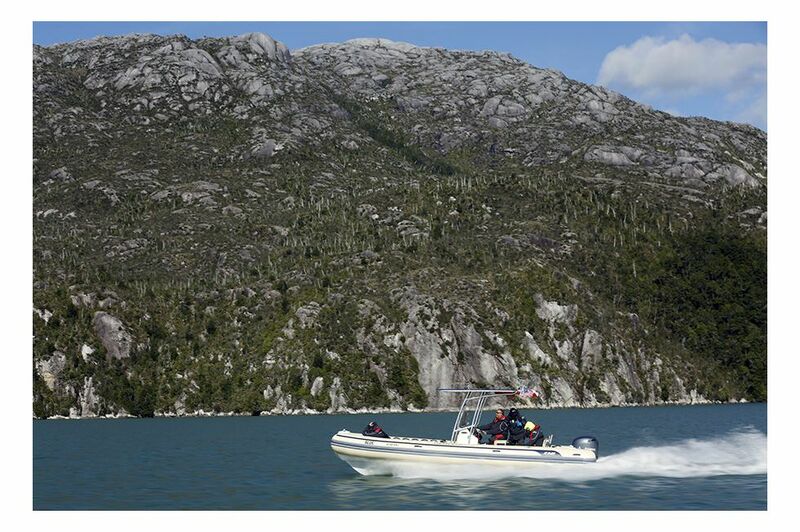 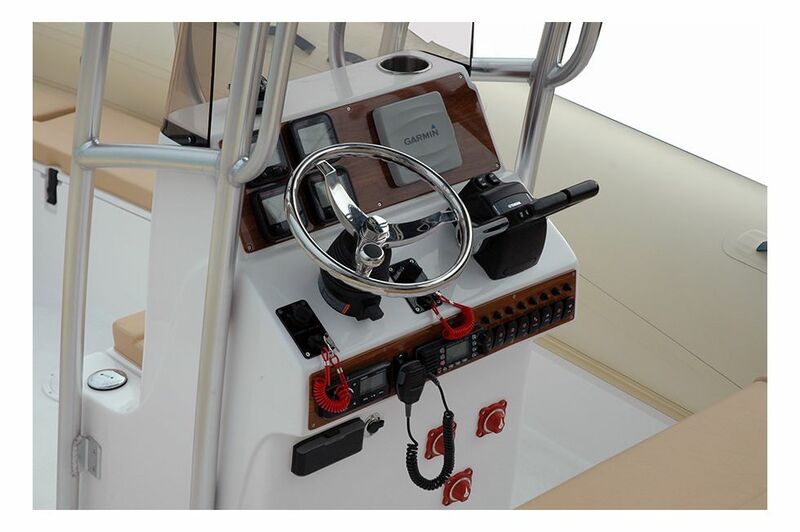 With its spacious interior, impressive maneuverability, and sporty design, it’s easy to understand why Oceanus boats are the first choice of so many sport’s enthusiasts, yacht clubs and professional organizations around the globe.